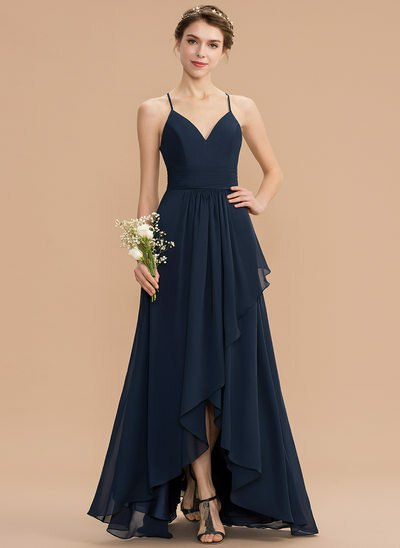 While it used to be a running joke that every bridesmaid dreaded the dress that was chosen for her, those days are long gone. 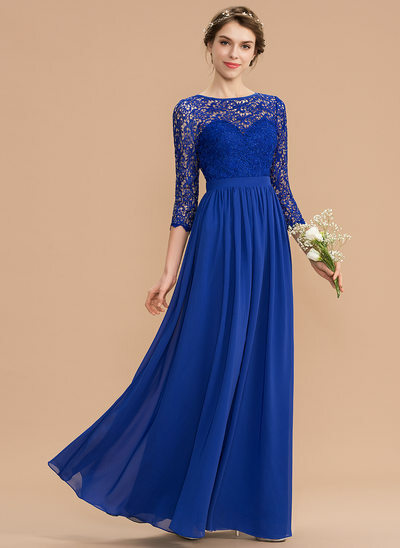 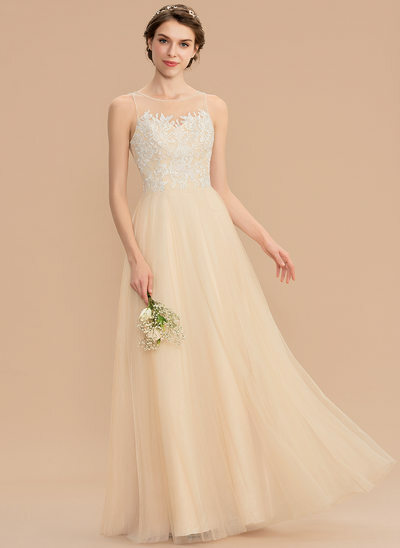 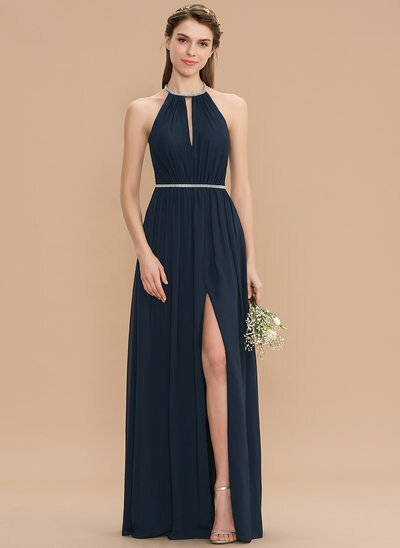 JJ’s House can offer your bridesmaids the most stunning assortment of dresses on the market. 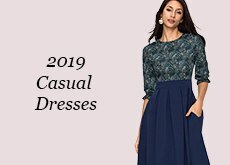 You won’t find a store that can give you more options in color, style, or size than JJ's House. 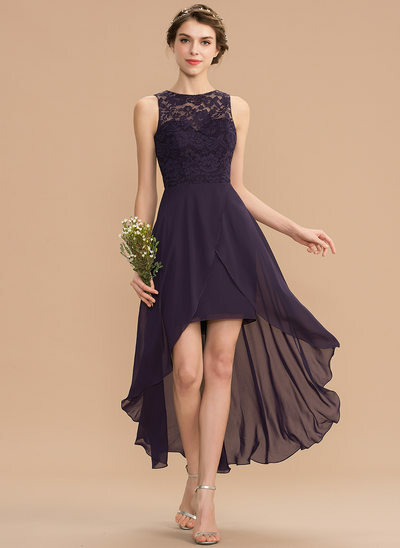 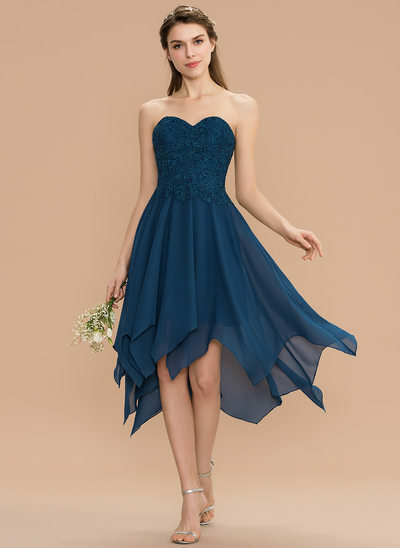 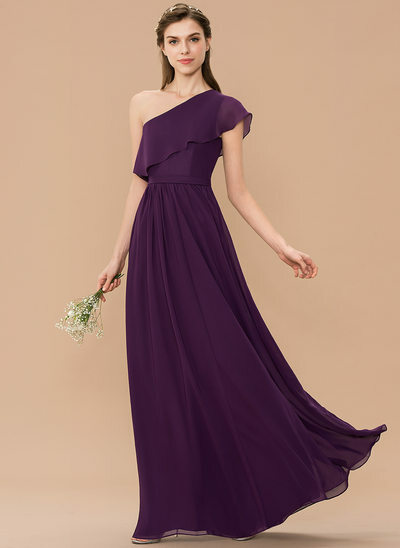 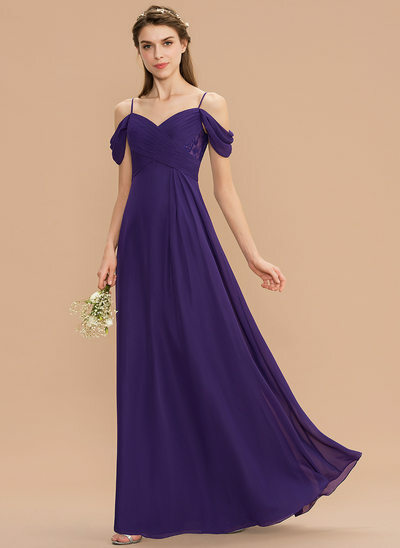 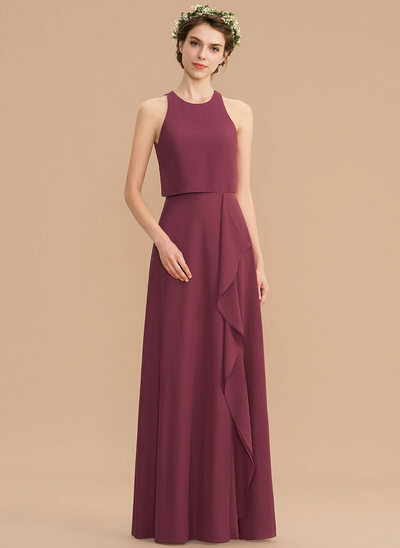 There isn’t a place on the color wheel where you won’t find one of our bridesmaid dresses. 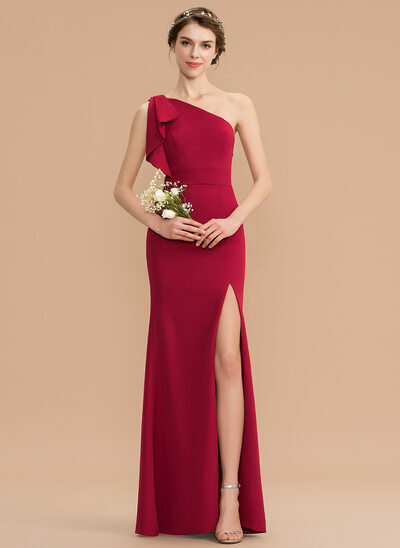 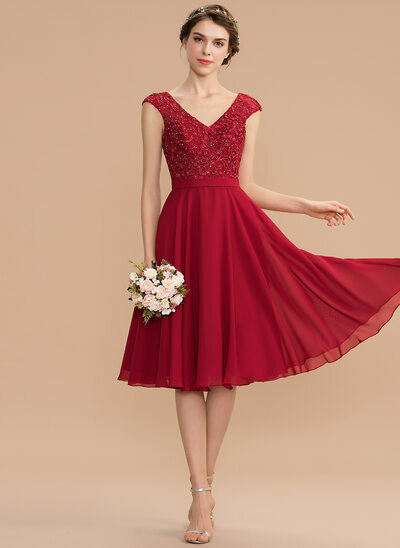 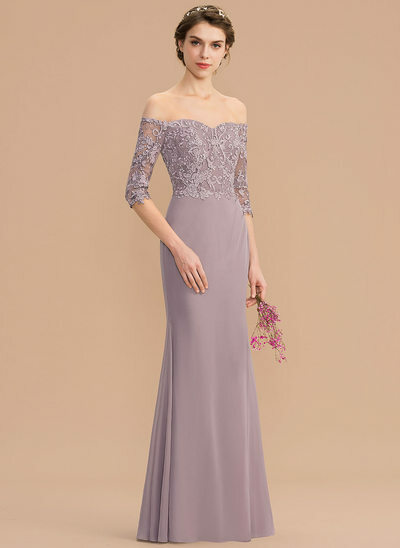 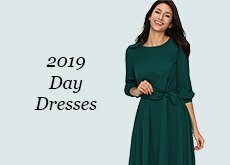 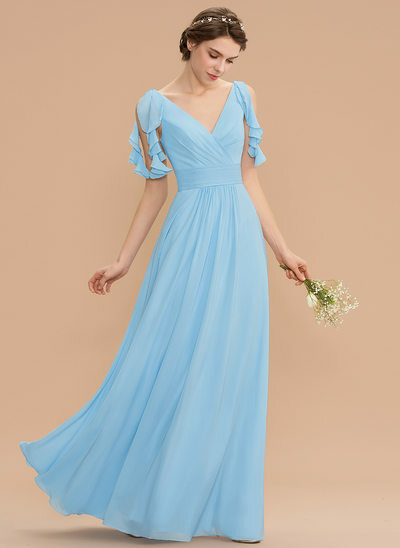 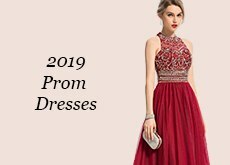 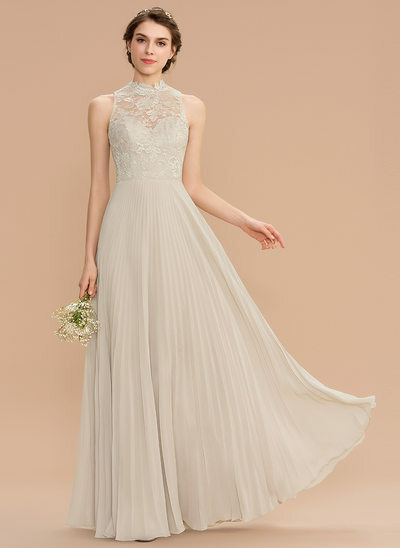 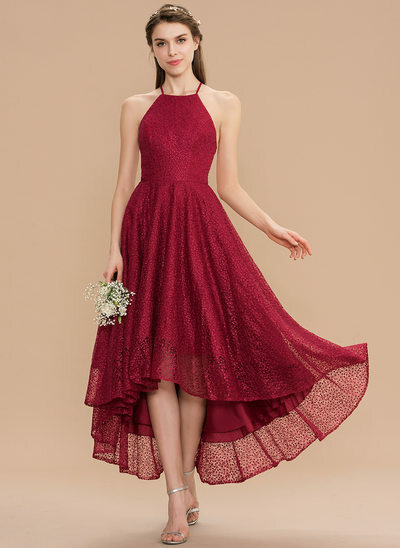 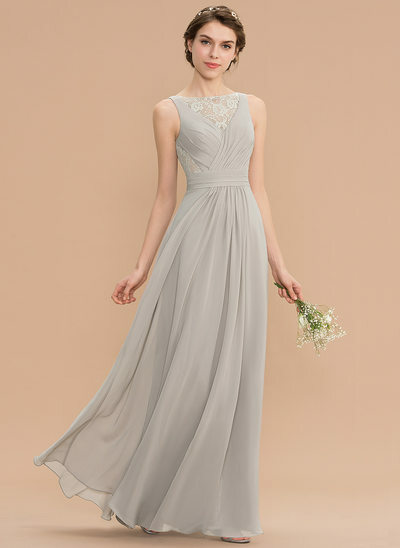 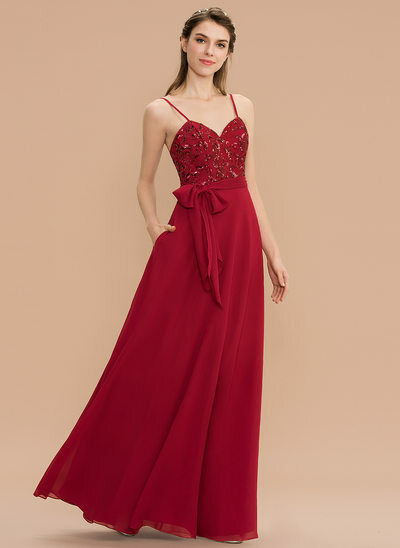 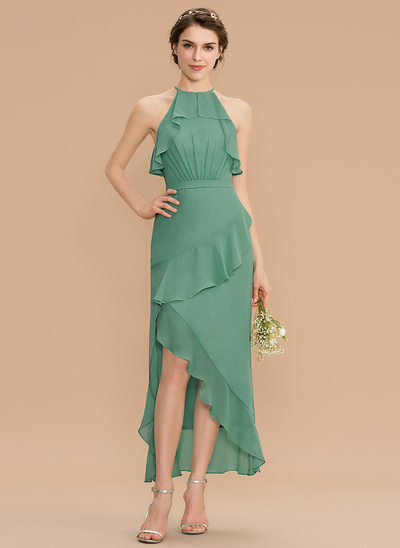 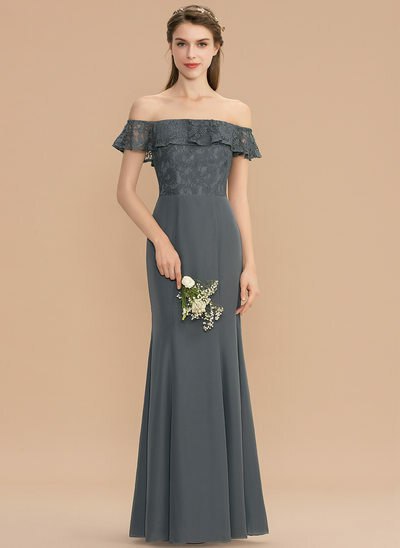 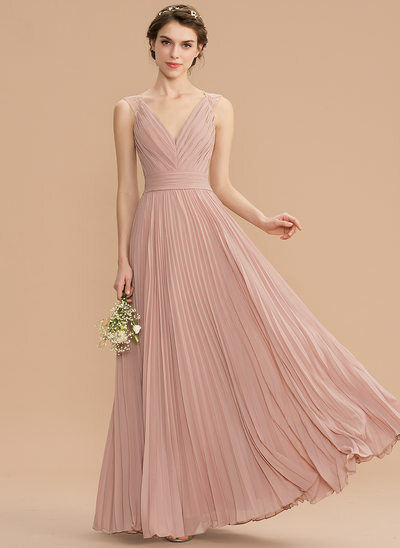 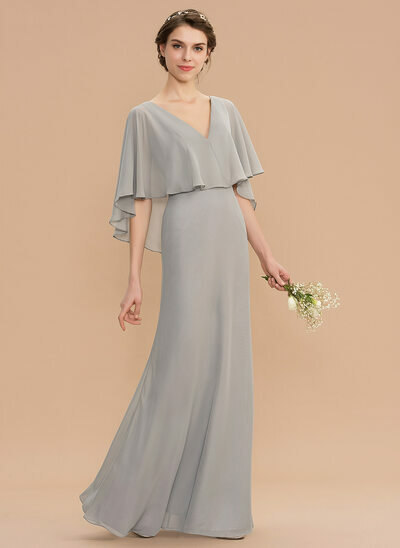 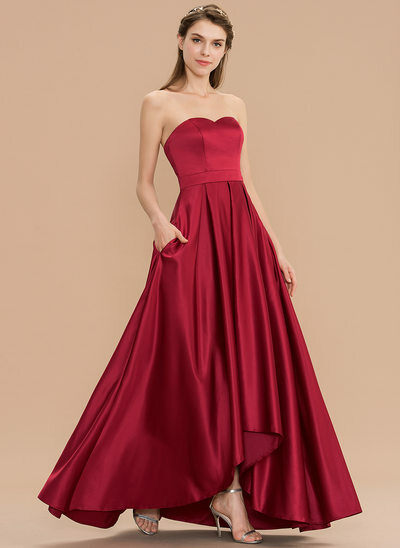 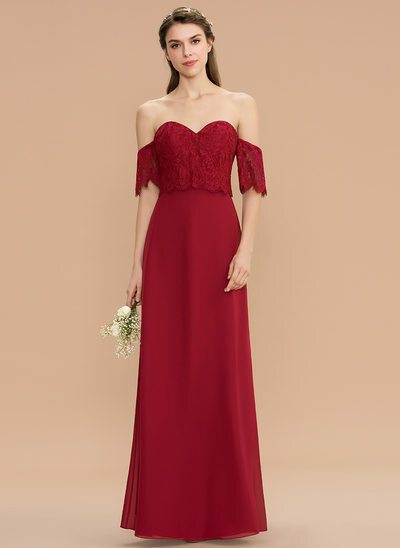 From red bridesmaid dresses to dusty rose bridesmaid dresses, from navy to mint, and from sage to chocolate, we at JJ’s House have every shade of dress you can possibly imagine. 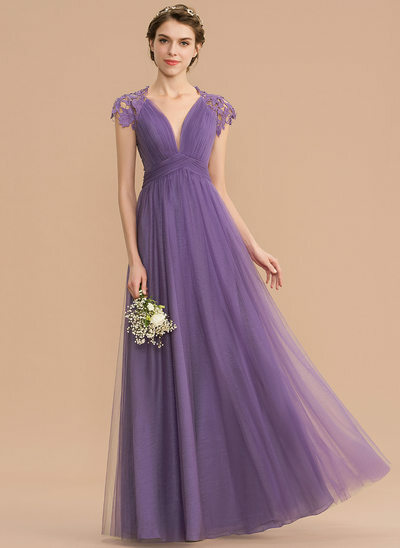 Not sure if you’ve found the perfect color? 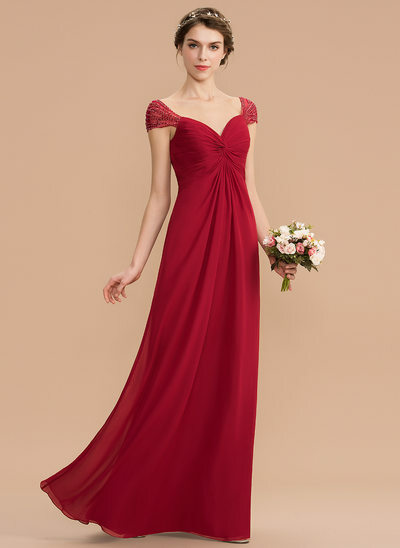 We offer our customers the option of ordering color swatches from their dress of choice. 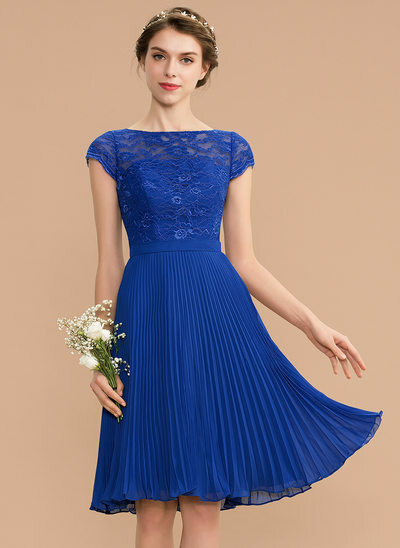 Instead of trying to gauge a color on your computer screen, see precisely what that shade of royal blue or ivory will be like in person by ordering several color swatches. 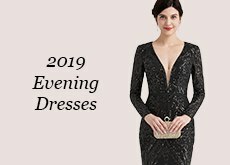 *Share your look to get NZ$ 25 discount!